If a leaf falls in the forest…. My daughter and I were enjoying a jaunt through the damp Oregon woods Saturday and found…. 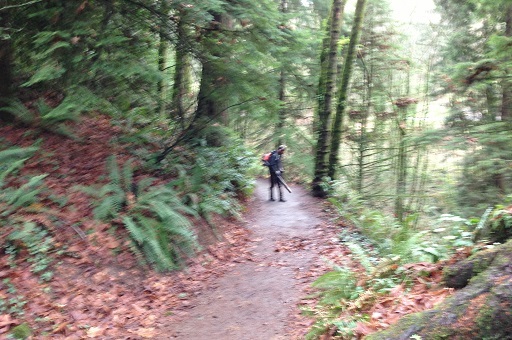 a guy with a gas-powered leaf blower struggling to clear the trail. Now THAT’S time well spent. 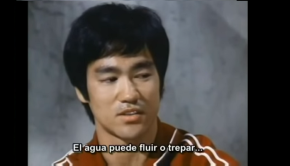 One Response to If a leaf falls in the forest….